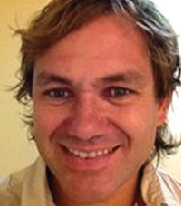 Paul is the owner and practice principal at Burleigh Osteopathic Clinic. He started the business in 2005 from “The Old Blue House” in Park Avenue Burleigh Heads. Paul graduated from Melbourne’s Victoria University in 2004, and has been working hard ever since. He has always believed in growing the business by helping people to the best of his ability, and by treating patients the way he would like to be treated. Paul also enjoys being able to offer a professional, relaxed and friendly clinic atmosphere. Paul is an active surfer, enjoys a variety fitness activities including martial arts, and likes treating a broad range of people from elderly to sports people, office to construction workers, and anyone in between. He approaches treatment using a variety of techniques including but not limited to, soft tissue massage, muscle energy technique, HVLA manipulations, mobilizations, TENS, myofascial / functional release, ultrasound and cranial Osteopathic techniques. Dr. Andy Gordon (Osteopath) – BSc. (Hons) Ost. 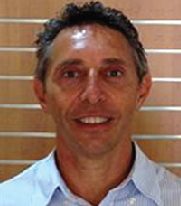 Andy qualified as an Osteopath from the University of Brighton (London School of Osteopathy) in 2004. 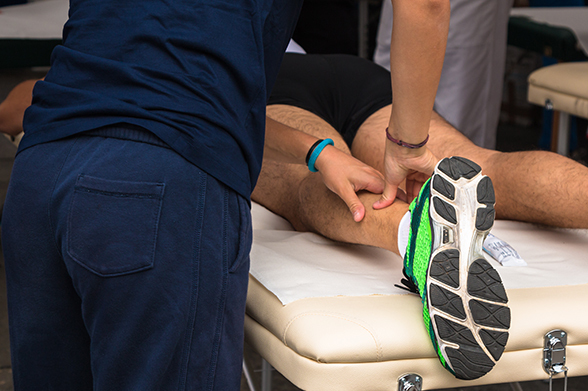 Andy has a special interest in sports and rehabilitation, and uses a structural / biomechanical approach to treatment, including soft tissue massage (STM), joint manipulations (HVLA), stretching, exercise prescriptions, postural advice and myofascial dry needling among others. Andy is a medal winning beach and flag sprinter/lifesaving athlete and has competed in several world championships. Sara offers a variety of techniques, including deep tissue, muscle energy techniques, trigger points as well as sliding cupping. She is fully accredited member of Massage & Myotherapy Australia, able to offer HICAPS. Sara enjoys working with clients of various ages, athletic ability, health status, stress level & life stages. Her aim is to work with each client to improve their pain free range of movement, decrease mental/physical tension and pain, therefore improving quality of life. Sara’s concept is that Remedial / deep tissue massage also known as injury treating massage, is designed to support recovery and tissue repair. Relaxation or therapeutic massages on the other hand is designed to calm & unwind the body & mind. Sara trusts the combination of them both can be delivered and customised in the same session according to clients needs. This is why Sara makes sure she understands the clients health and goals. Therefore communication is her key to planning massage session, while adjusting when needed to achieve the best results. 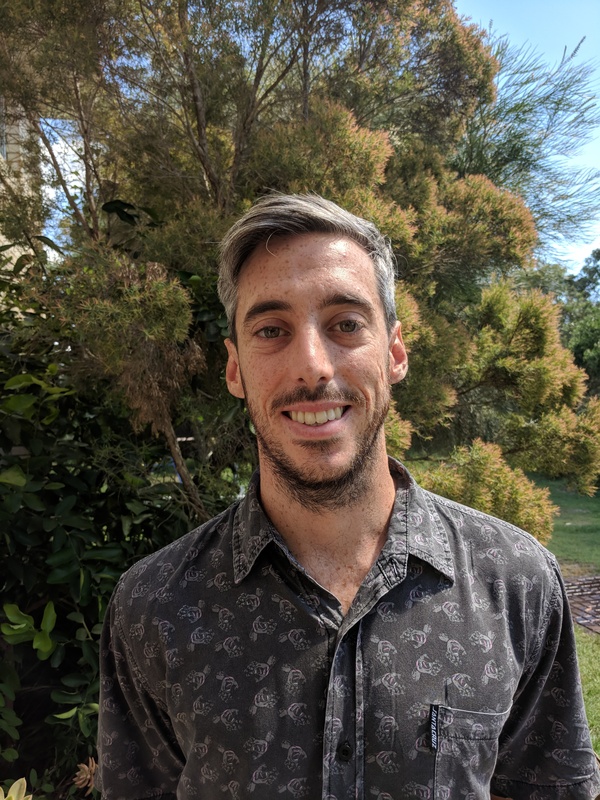 Dane Reid (Osteopath) – B.App Sci. (osteo), MHSc.(osteo). Dane Reid graduated from Southern Cross University in 2015, with a Bachelor of clinical sciences and master of osteopathic medicine. He is also a member of Osteopathy Australia. Dane believes that the body has strong self healing mechanisms, that can be facilitated through movement and alignment of the body. Dane uses several osteopathic techniques to achieve this such as soft tissue, muscle energy techniques and joint mobilisation. As well as prescribing stretch and strengthening tools to attain the best possible outcome for any given issue. Outside of practice Dane enjoys surfing, basketball and playing guitar.